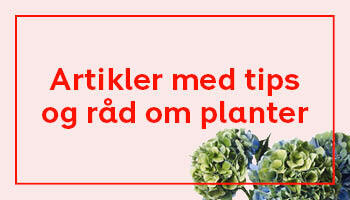 Dekorer hjemmet ditt med julestjerner, amaryllis, svibel og andre juleblomster og få den rette julestemningen. The ancient Aztecs (ruling tribe in central Mexico at the time of contact with Europe) prized the poinsettia as a symbol of purity. Centuries later, Mexico's early Christians adopted the poinsettia as their prized Christmas Eve flower. The Mexican poinsettia, known as the Christmas Flower in North America, is used in most Christmas decorations, owing to its bright red color and its blooming season coinciding with the Christmas holiday season. However, florist dye them in common colors or even add shimmers to make them much more visually engaging during Christmas.